We are website designers who also do video recording and production. For definition purposes, video recording is camera work. Video production is editing and special effects. The final stage is to put the edited video onto either a DVD or onto the internet. 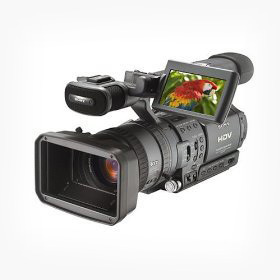 Anyone can buy a cheap camera and record a video; most computer literate people can also get that video onto YouTube. Fortunately for us, the results seldom look professional. The video below was recorded at New Years Eve Extravaganza in Newton MA on December 31st, 2012.